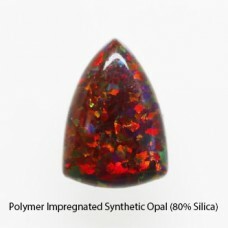 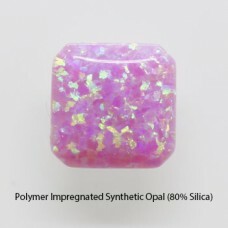 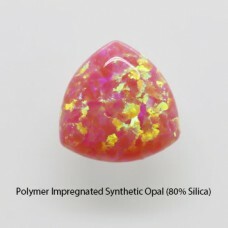 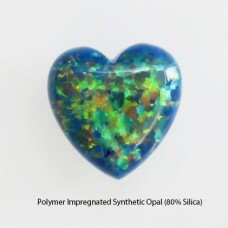 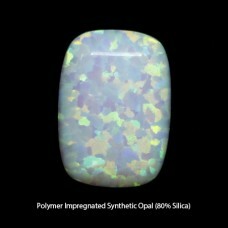 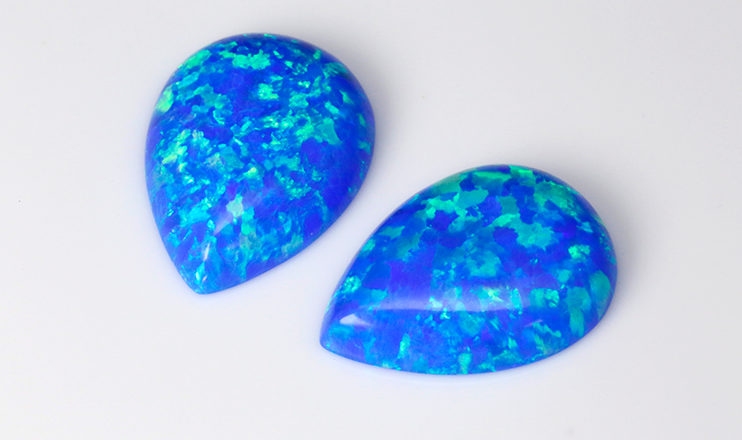 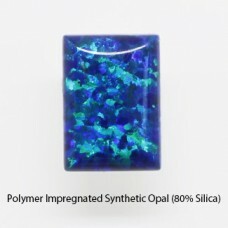 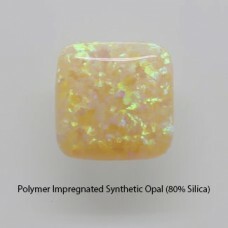 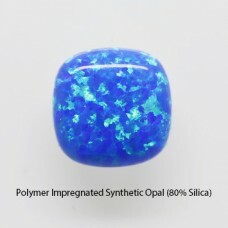 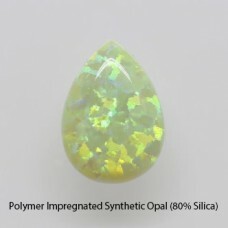 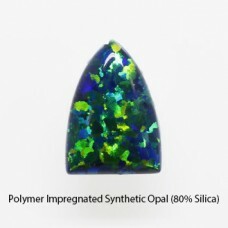 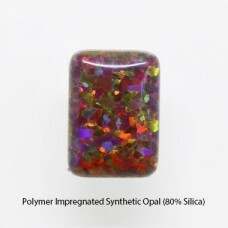 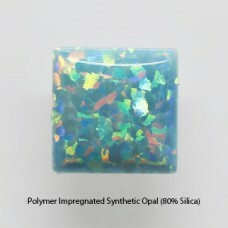 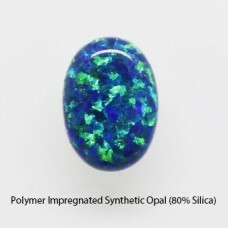 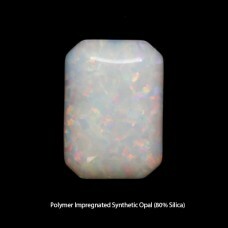 Bello Opal® cabochon (Polymer Impregnated Synthetic Opal ) is a popular item for jewelry designs. 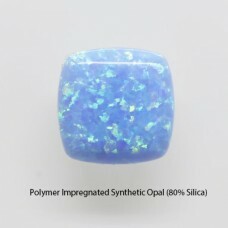 Sanwa offers opal cabochon from size 1.2mm to 50mm+ and they are available in different kinds of shape, such as round opal cabochon, oval opal cabochon, pearl opal cabochon, marquise opal cabochon, trillion opal cabochon, heart opal cabochon...etc. 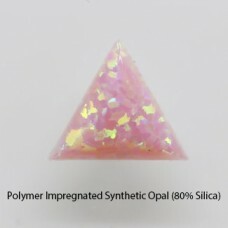 Custom shape is welcomed. 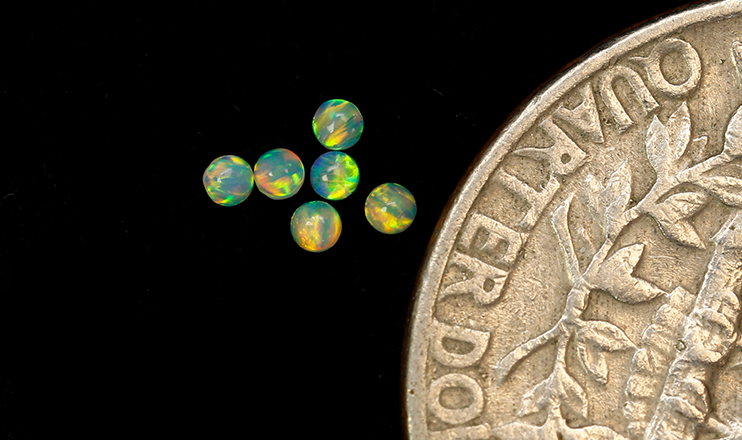 Even the size is as small as 1.50mm, lab-grown synthetic opal fire still looks strong. 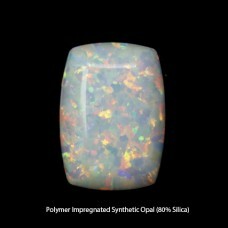 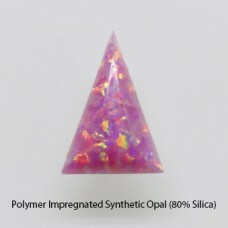 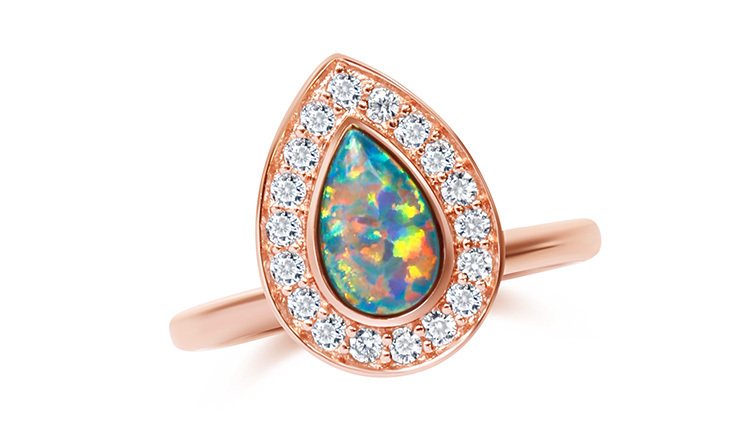 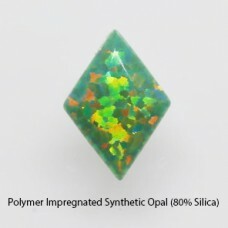 Each piece of lab-grown synthetic opal looks unique from each other. 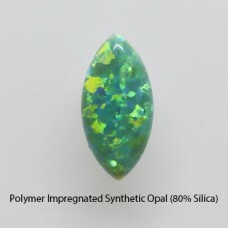 Small size cabochons are excellent items for pave design jewelry or mix & match with other kinds of gemstones. 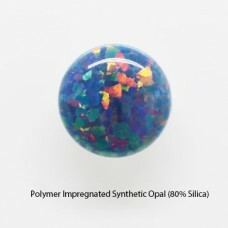 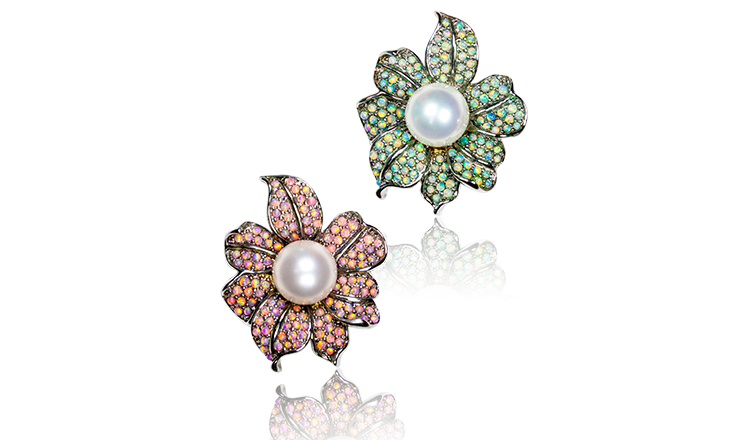 The beautiful "Play of colors" has provided more characterized products in this increasingly maturing jewelry market. 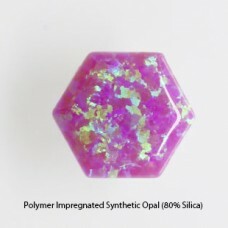 Sanwa offers 5 thickness level for selection. 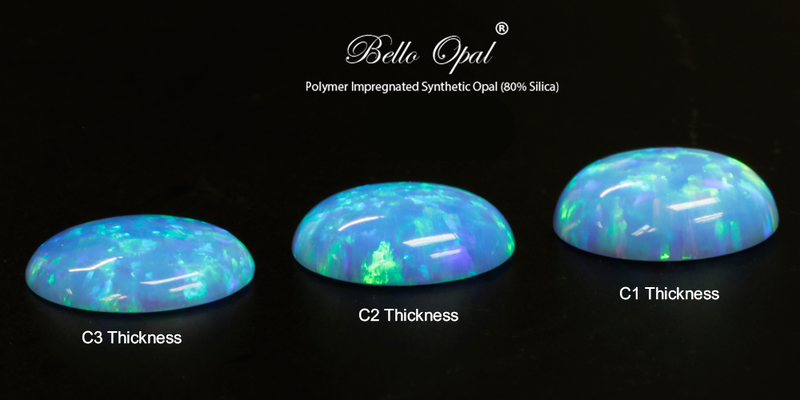 C1 & C3 are the most popular thickness level.